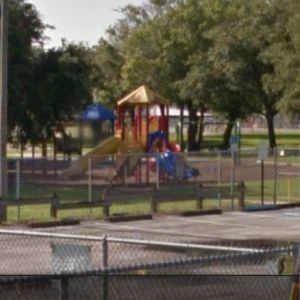 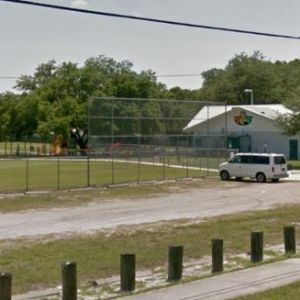 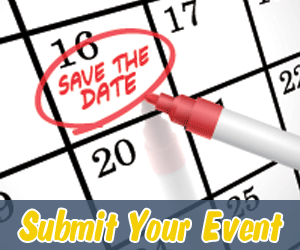 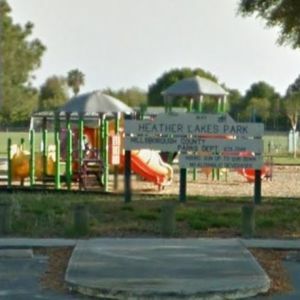 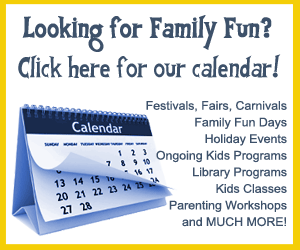 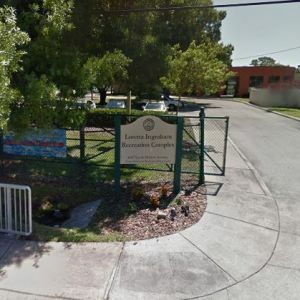 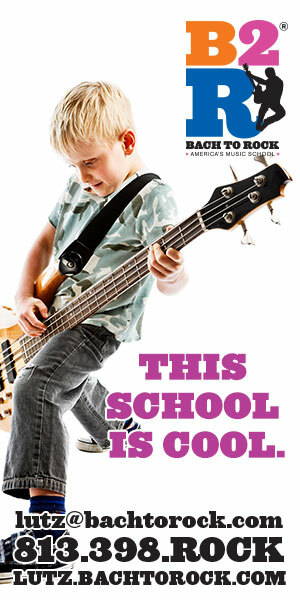 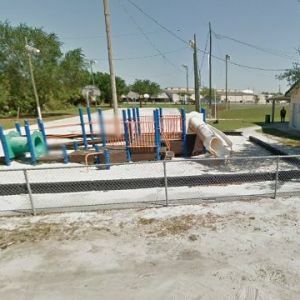 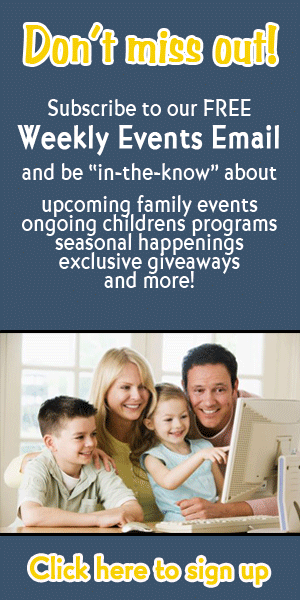 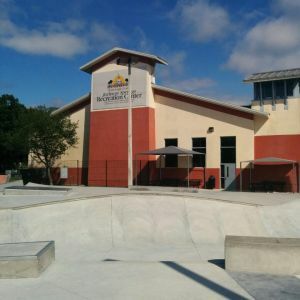 This page lists kids sport courts, fields and complexes in the Tampa, Florida area. 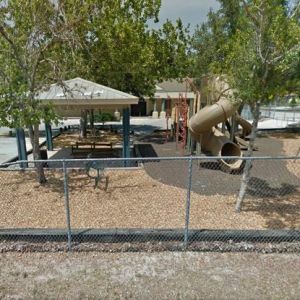 Amenities include: ball fields, playground and restrooms. 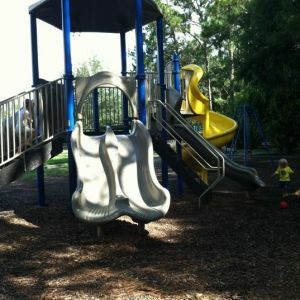 Calvin Taylor Park offers an art studio, ball fields, play courts, playground, picnic areas and restrooms. 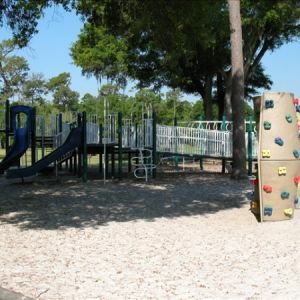 Amenities include: ball fields, play courts, playground, picnic area, and restrooms. 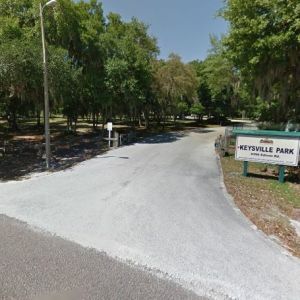 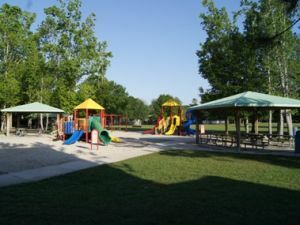 Park amenities include: ball fields, play courts, playground, shelters, picnic areas and restrooms. 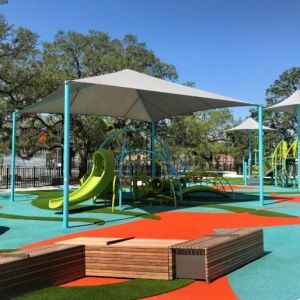 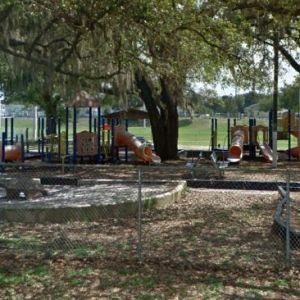 Giddens Park offers a recreation center, shelters, ball fields, play courts, dog park, playground, picnic area, and restrooms. 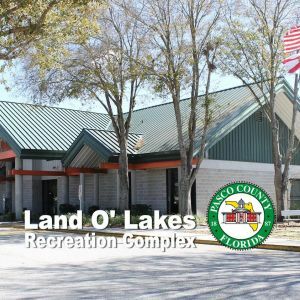 Greco Softball Complex offers ball fields, concessions, playground, and restrooms. 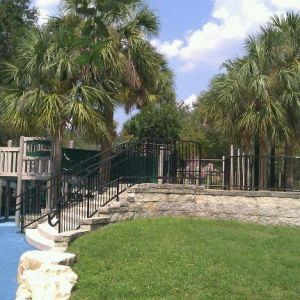 Amenities include: ball fields, play courts, tennis/racquetball courts, and playground. 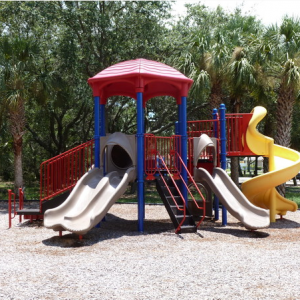 Park amenities include: shelters, grills, play courts, playground, picnic area and restrooms.